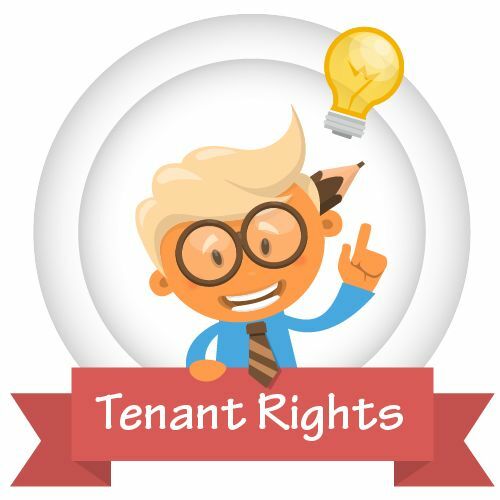 This article will provide an overview of some basic tenant rights and how they apply in the general scenario. Read more below to check if your renter’s rights are not being denied to you. As soon as you sign a tenancy agreement and move into a property you are entitled to the ‘quiet enjoyment of the property’. In other words, your landlord cannot turn up at any time they feel like it and invade your privacy. It is a basic tenant right to be given at least 24 hours written notice prior to a visit from the landlord or their representative, except in the case of an emergency. HMOs are subject to special licensing regulations including meeting higher standards of electrical and fire safety. All HMOs (not just those that require a license) must have an inspection carried out of the full electrical installation every five years; a certificate must be obtained and the local authority can require a certificate to be produced in 7 days if requested. All HMOs are legally obliged to have smoke detectors on every floor that are wired into the mains electricity supply. See our related articles for more information regarding specific issues and infringements of your rights. Always maintain calm and respectful communication with your landlord or letting agent with an aim to resolving the matter. Further guidance should be sought from professional advisors at Shelter or the Citizens Advice Bureau (CAB).